All the music needs are right here with WLC Publishing. Publishing, distribution, management and lots more. The target for WLC is for any and everyone that has a love and passion for music and wants a chance to put your music out in the world. 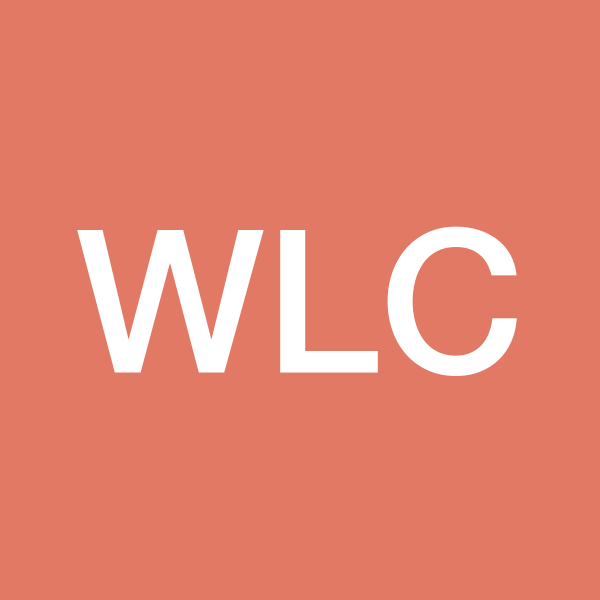 WLC Publishing will help you record with top quality recording and sound equipment and send your music to local and non local radio stations. As well as iTunes all over. We will get your music copyrighted and get all the licenses for the artist.